I am working on getting better. I hope you don’t bully. 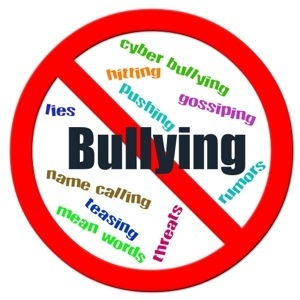 It is great that you are working on not being a bully. It would be great if everyone could work on the same thing. Congrats. Ok dad I want to write longer like this. Dad when are the Vancouver Canucks going to start? I will be nice to Claire and Cate. But sometimes they are mean. I’m glad you think Mr. Hawes is funny Cole. The Canucks start this Thursday against the Sharks in San Jose and the first home game is Saturday. Thank you for being nice to your sisters – I (and they) appreciate it. 🙂 Love Daddio. Very thoughtful post Cole. Thank you for writing it. Your welcome sometimes I bully Cate so it was good that I wrote the post.